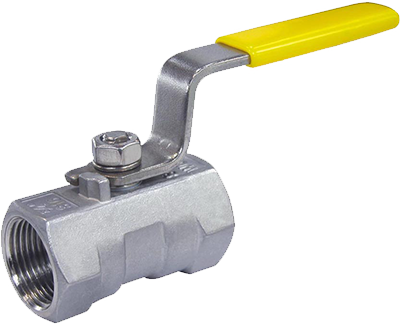 WellBall is considered as one of the leading manufacturer of valves spare parts, instrumentation and related flow control products in Taiwan. The story of our company began in 1996, when we set up an R&D team undertaking the design, development and the application of valve ball. At the same time, WellBall become a pioneer that develops the techniques of making hollow valve ball by steel tube formation for mass production and thus successfully steps into the market worldwide. In order to provide the best service, we insist to reply mails within 24 hours. WellBall is always being with you! Staring from 2003, the company has been granted with various kinds of international accreditations such as ISO 9001, PED and TUV. 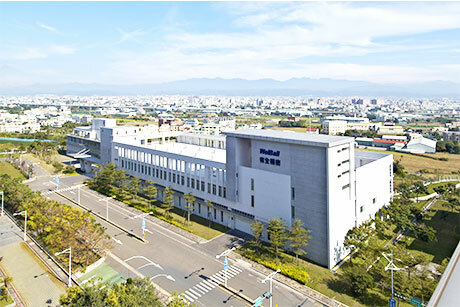 At the end of 2008, WellBall set up a new plant in Central Taiwan Science Park to satisfy more of customer’s demand. The Quality department of WellBall is independent. We have spectrometer, 3D CMM, video Measurement system, whole series of gauges, surface examining device, etc… in house. All our products are 100% inspected during the production line and before packing; besides our material is traceable. Our quality is guaranteed! We confidently believe we will be the first choice in helping you grow your business and create a win-win situation.